Minimalist Leather Belt Pouch - Elegance - Best Quality Chrome Free Spanish Calf Leather, 100% hand made, fair trade! 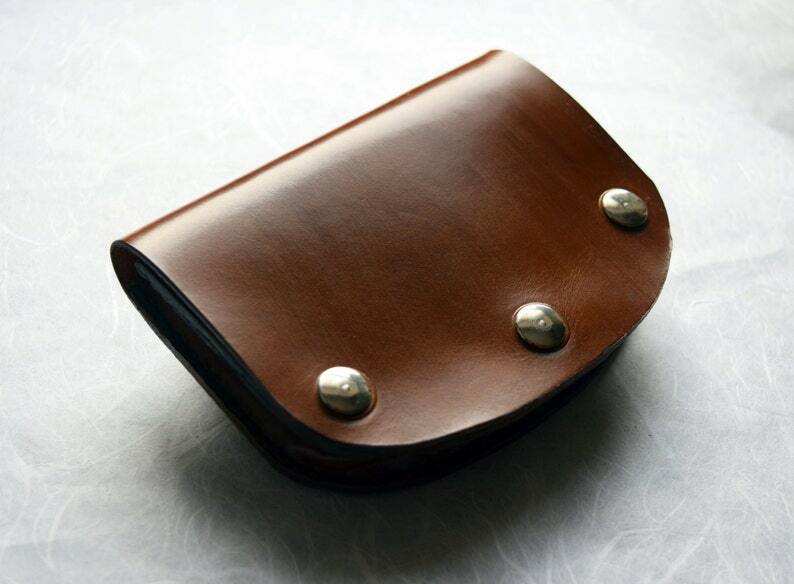 Leather Card Holder Mod. 2 - The Minimalist Elegance - Best Quality Chrome Free Spanish Calf Leather, 100% hand made, fair trade! Leather Card Holder Mod. 1 - The Minimalist Elegance - Best Quality Chrome Free Spanish Calf Leather, 100% hand made, fair trade! Elegant Wallet for cards and paper money. 100% Chrome Free, Handmade, Spanish Calf Leather. Fair Trade. Elegant & Small Wallet for cards and paper money. 100% Chrome Free, Handmade, Spanish Calf Leather. Fair Trade. Double Side Leather Card Holder, 100% Chrome Free, Handmade, Spanish Calf Leather. Fair Trade. Tobacco pouch, braided and totally hand made. Genuine Calf Leather from Spain. Chrome Free and Fair Local Trade! Genuine Leather Lighter Cover. Handmade, handbraided, 100% Fair Trade!! This leather belt pouch with 3 separations has enough room for all that your essentials and valuables leaving your hands free. You add it to your belt and you won't even notice is there! Light, elegant, secure, small but big enough for your essencial stuff! 5.11 x 3.74 x 0.78 in (empty). Will stretch with use and time. You can order other sizes, or braided, with stones... Whatever you need. Let your imagination go! Get in touch with us if you want a personalized belt pouch! Estoy muy feliz con la pieza que adquirí y con el trato recibido por parte de Victoria y Bruno (personas con excelente calidad humana) en todo momento estuvieron pendientes del paquete hasta que llegó a mis manos en México. Communication was fantastic and the delivery to New Zealand super speedy. Thank you Victoria!! Our favorite way of payment is PAYPAL. But you can use any of the other ways we have available. CREDIT AND DEBIT CARD CUSTOMERS - You do not need a Paypal account to pay for your items through Paypal! Choose the Paypal option during checkout. After you submit your order, you will see that Etsy connects with PayPal. Don't panic!. Scroll down and you will see the option to pay with credit or debit card without having to sign up for a Paypal account. -If you are not completely satisfied or have any problem, please contact us ASAP. We will try to find a solution to your satisfaction. -Most of our items are unique. What you see in the picture is what you will receive, except in our "made by order" items. -Custom made orders are not refundable. -Other refunds are accepted from most countries. Please ask if you're not from Europe or United States. -You have up to 7 days of receipt to contact us with the intention of refund and to send the item(s) in the exact same condition that has been received (no damages or scratches) and with registred mail. The tracking number must be sent as soon as the package is into the mail, so we can track the package. -As soon as we receive the goods and check that the condition is the same as we sent it, we will refund the money paid for the item(s), except for the shipping costs. -All shipping costs (to send it and to return it) will be paid by the buyer. -If you have any further questions, please don't hesitate to contact us at any time. - Usually we ship in 1 to 3 business days AFTER we receive the payment. - We use certified mail with tracking number and delivery confirmation. For any other shipping way, please contact us. - All items are shipped with wrapping paper and gift bags. - All crystals come with a card with the name, origin and the healing properties. Custom order available! Ask for a free budget.